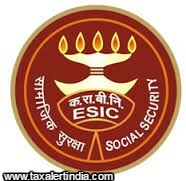 Government hikes threshold limit for ESI applicability from Rs. 15000 to Rs. 21000. Full notification is as under.